Hey guys! Today I have the super pretty Glam Polish Forever After Collection. This is one of my biggest purchases of the summer and I'm definitely happy about it! Today, I have a very special guest poster on my blog. She's a very funny, smart and all around awesome four-year-old named Maggie. She also happens to be my daughter! Hey guys! Today I have some bunnies here and they're super cute and fabulous! 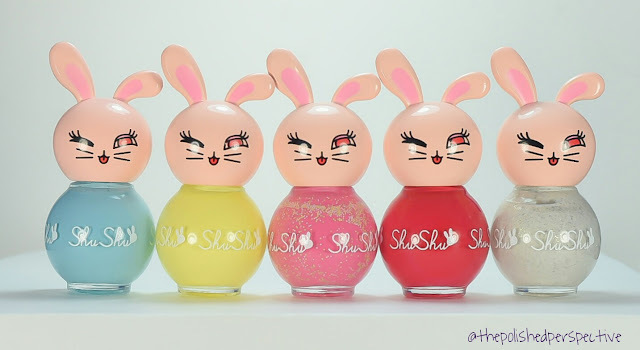 With my assistance, Maggie swatched and reviewed ShuShu Kids Peel Off Nail Polish. What's up nail polish fanatics? I stepped out of my safe zone and purchased from a brand I've never bought from before. I'm a creature of habit, so that's a big step for me! Pahlish African moon is my very first Pahlish purchase. Hey nail friends! 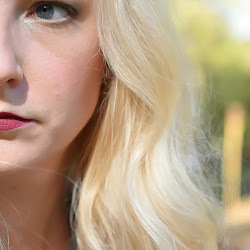 I'm crazy excited about this post that I have been working really hard on. I have 19 (edit: 29!) of these babies to show you, so let's get started! Hello nail polish friends! Did you guys have a great holiday weekend? 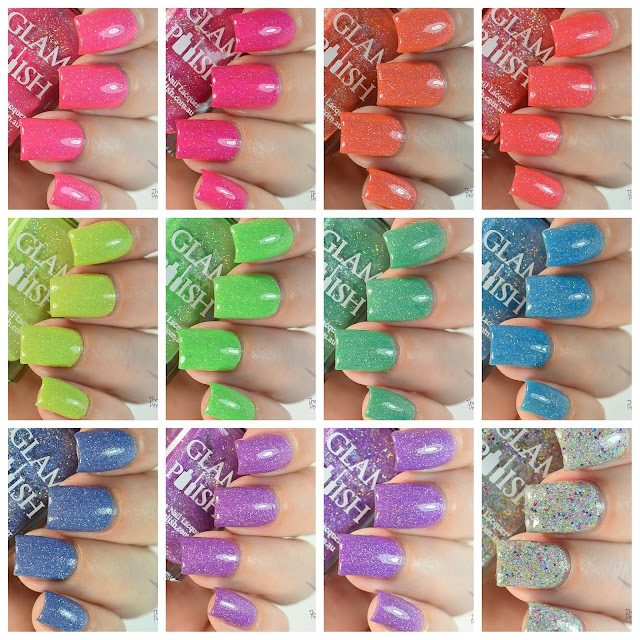 I had an awesome package of nail mail from Glam Polish when I returned and I'm really excited about it! Let's take a look at one! 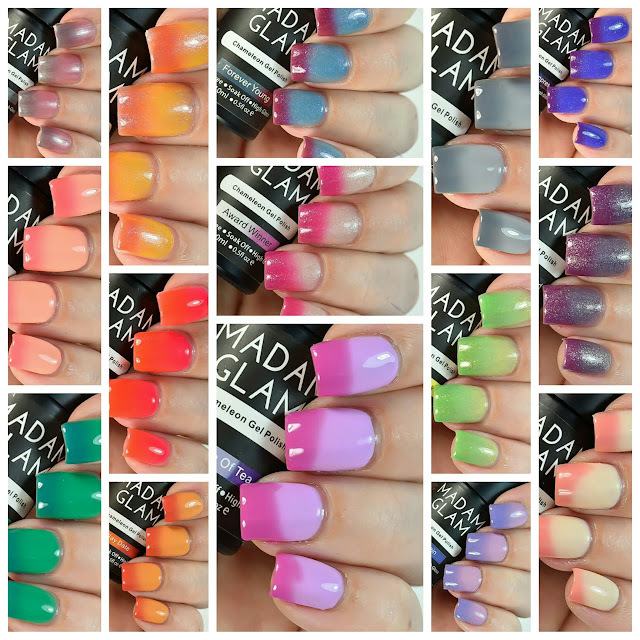 This is Glam Polish Making a Splash, a Glam Polish Fans Facebook Group Exclusive.